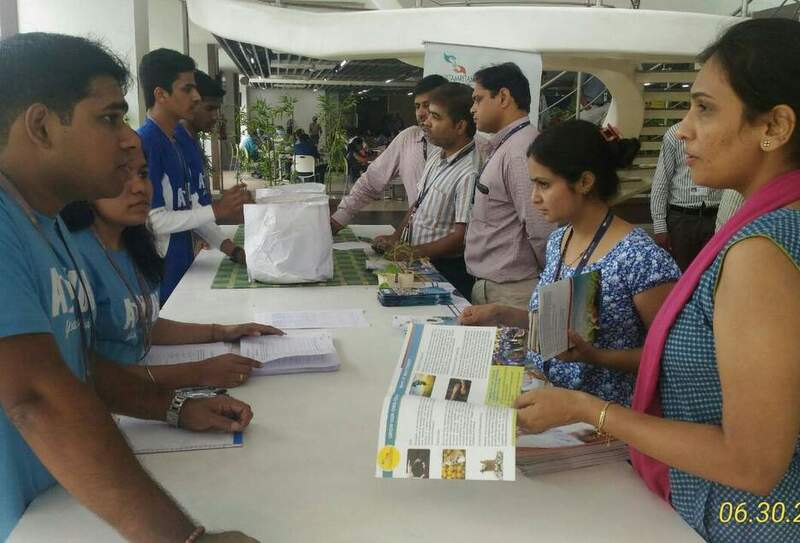 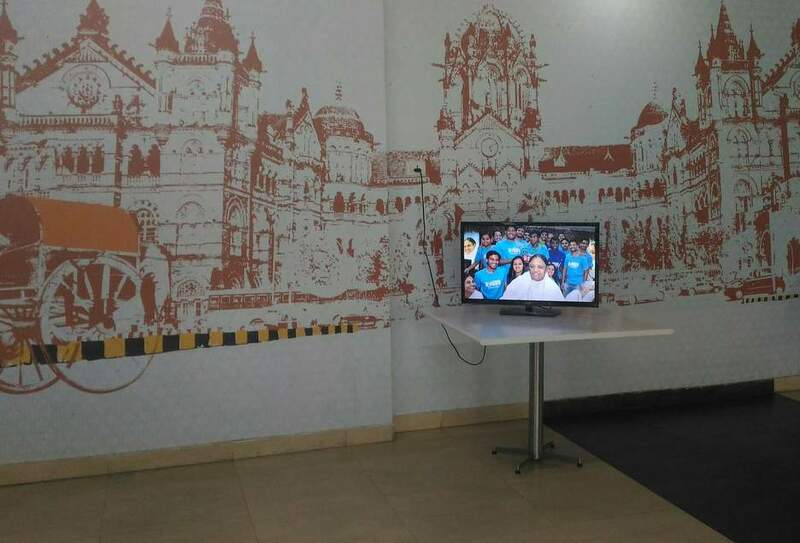 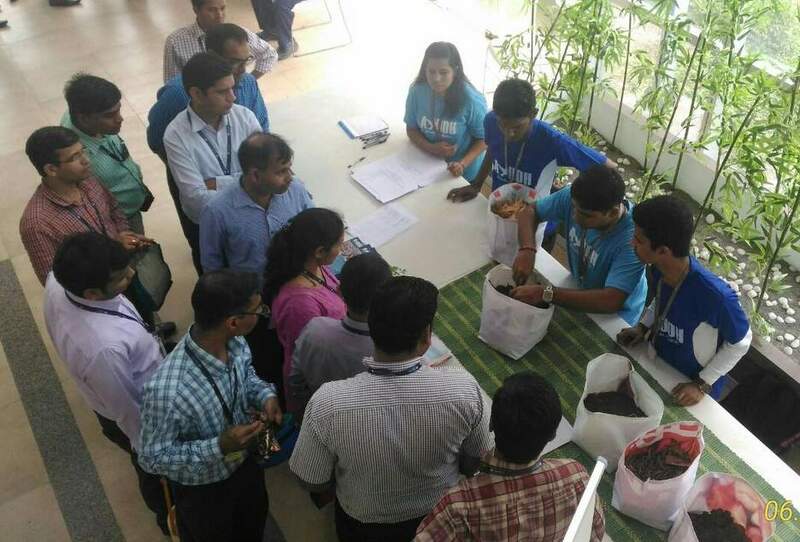 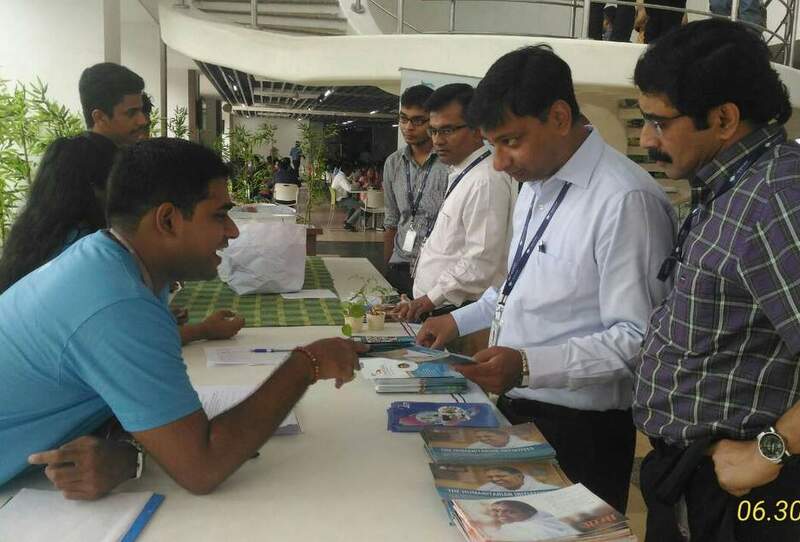 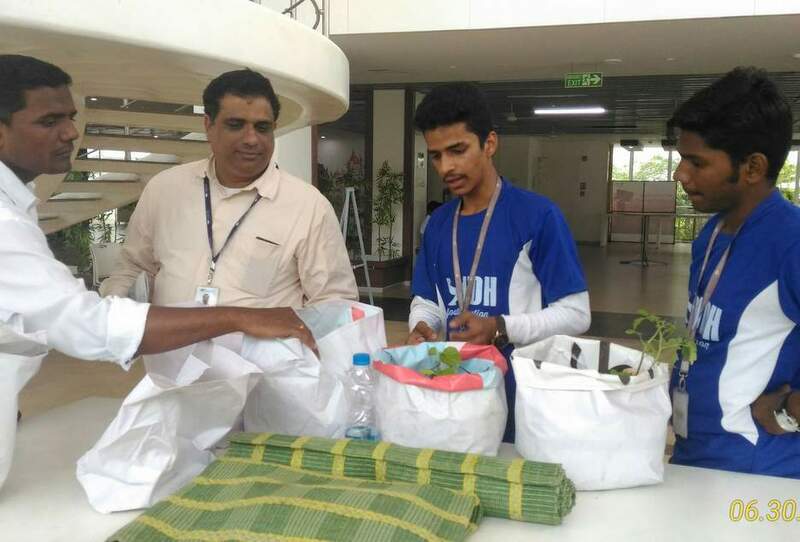 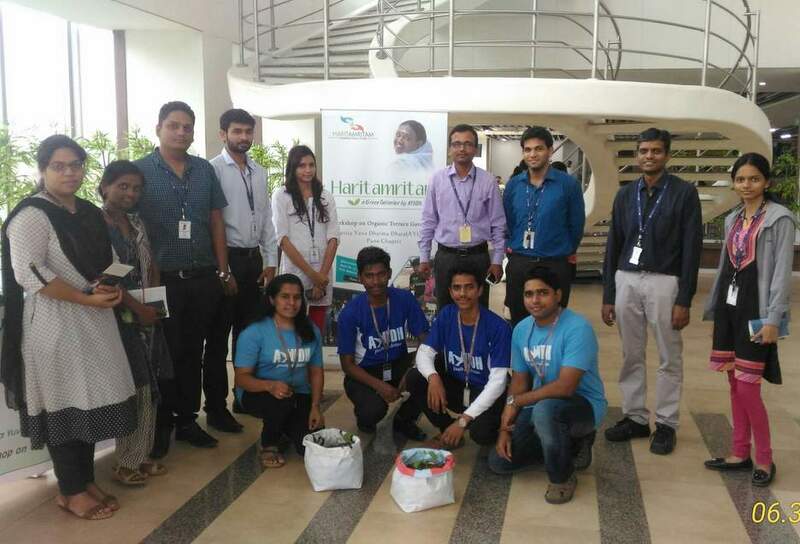 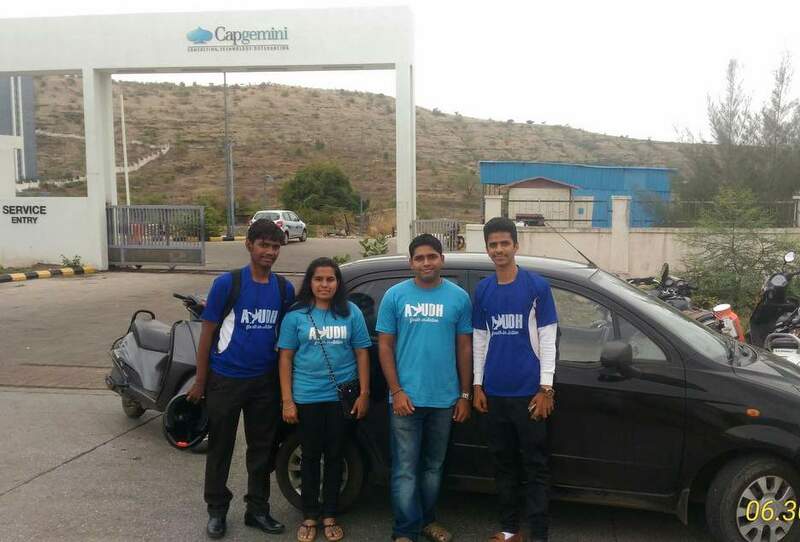 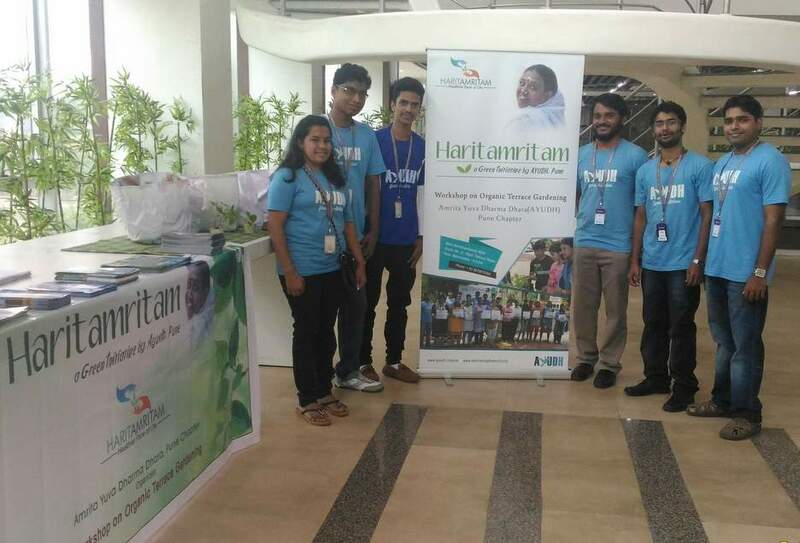 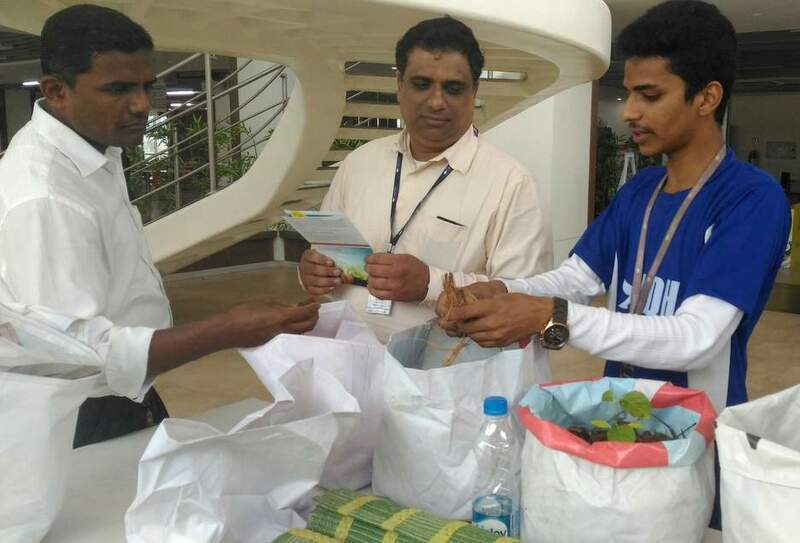 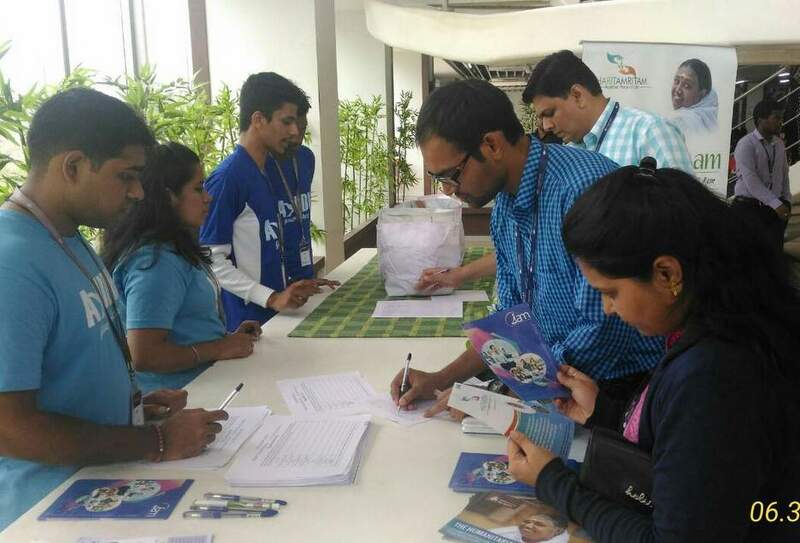 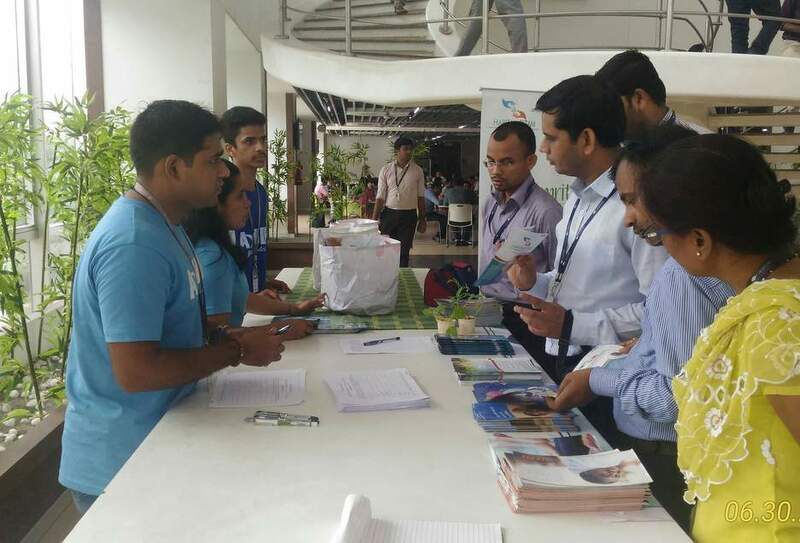 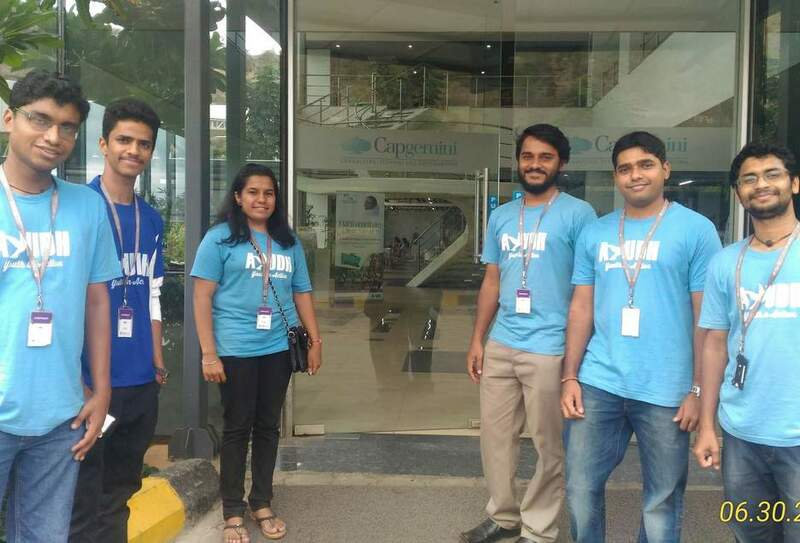 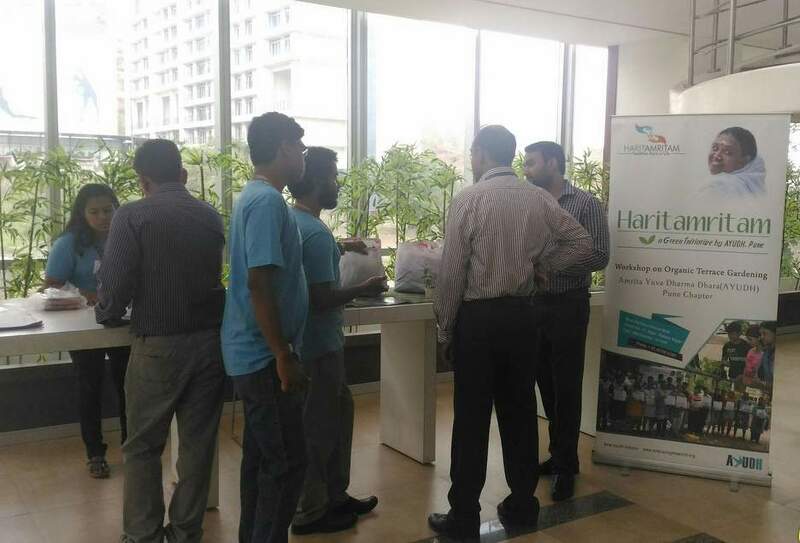 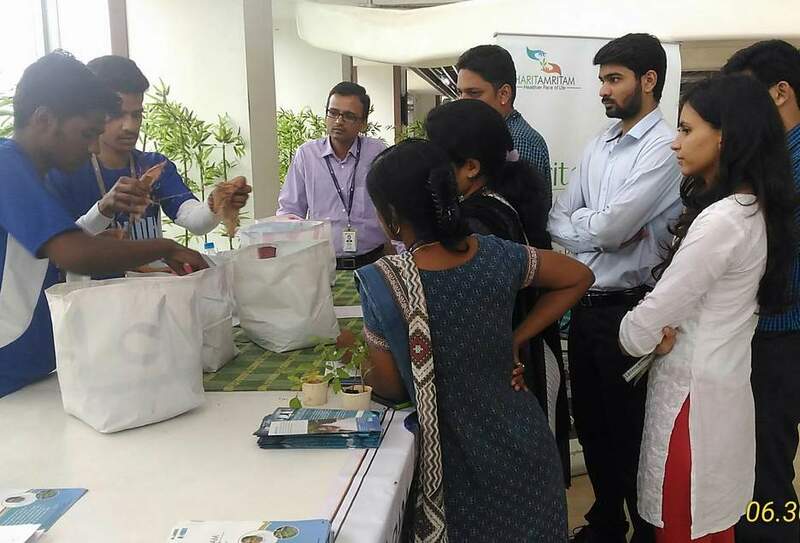 The program at Capgemini organized as part of their environment week ‘We Kare’. 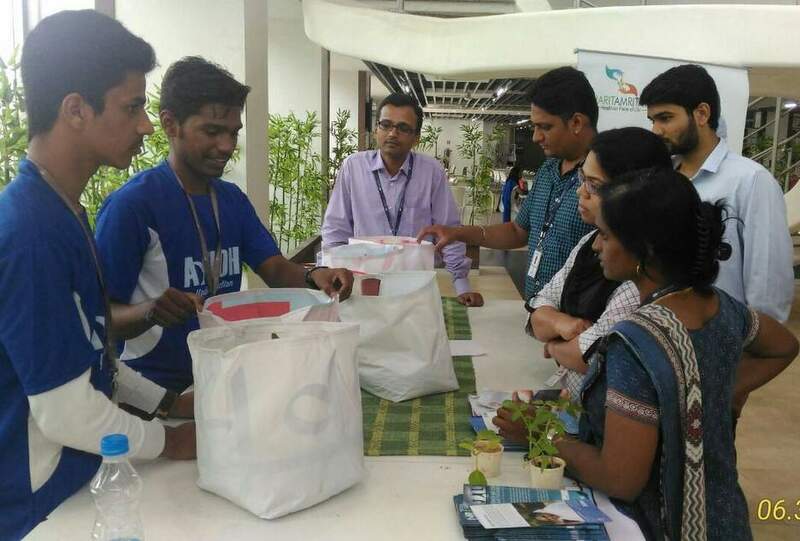 The slot allotted to the AYUDH team for the campaign and workshop was on June 30, from 10 a.m. to 3 p.m. 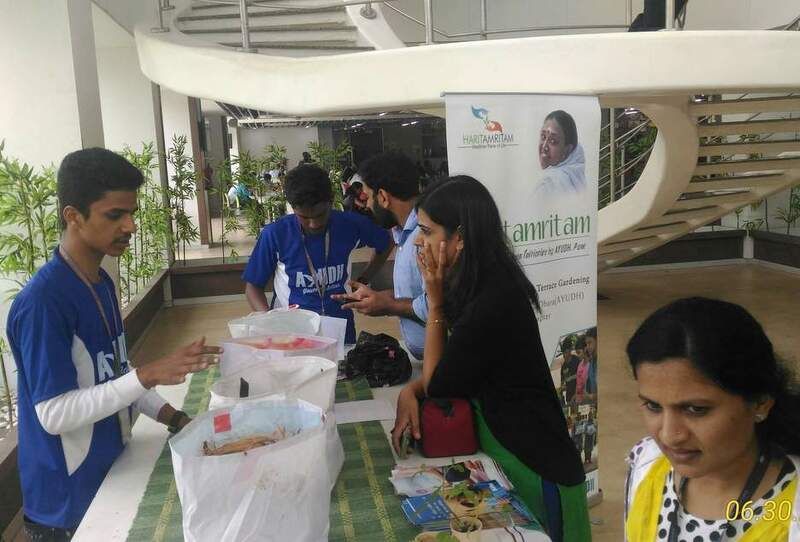 The AYUDH Team set up the booth for awareness campaign, conducted the demo & workshop, and also took registration for future events. 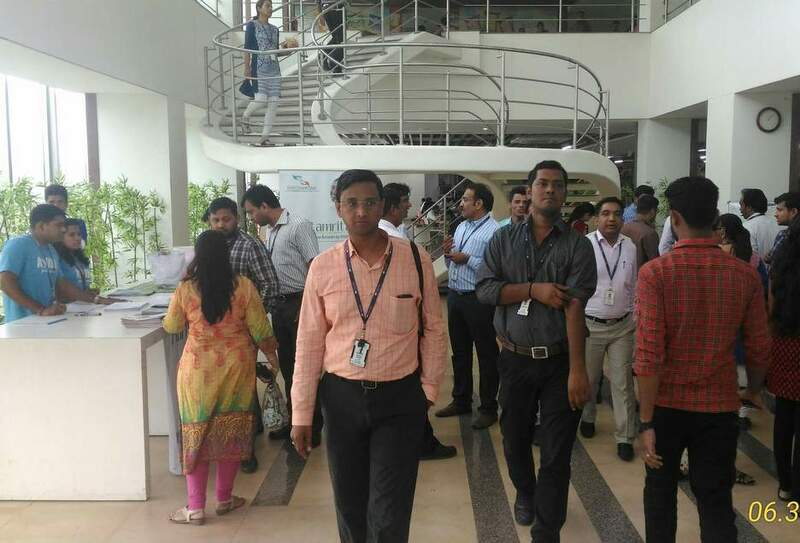 Corporate People were incredibly receptive when they see the youngsters in forefront.